The impact of ending a marriage or common-law relationship is not only top-of-mind for the couple involved but any children as well. Being mindful of the impacts your separation or divorce may have on your children and taking steps to minimize their emotional hardships is a critical gesture. This is where the professional help of a child specialist can play a unique role prioritizing the well-being of your child and alleviating both parents to focus on a mature and balanced dissolution of their marriage. Child specialists help your child navigate the emotional rollercoaster which naturally results from a breakup of the family ranging from confusion, sadness, anger, anxiety and fear. The children lack choice or control during the situation and often feel their whole world has turned upside down. Providing a child specialist affords the child(ren) as much support, stability and consistency as possible during the given circumstances. Moreover, a child specialist can help pro-actively identify issues of concern to the kids and help addresses these specific needs in a negotiated parental plan. This can minimize the overall tension in the family dynamic as everyone learns to cope with the unfamiliar situation and future uncertainties. As a parent personally vested in the divorce process, it is often difficult to objectively offer the support your child(ren) require. In many cases kids get indirectly caught in the crossfire of divorce negotiations, despite how well-intentioned both parties are at the beginning. The key role of a child specialist is to represent the child as an equal player in the three-way negotiation and ensure the “voice” of children are both heard and addressed. For children, this third party can be considered both an advocate and “safe-space without having to confide in one parent over another and fear the optics of taking sides. The views of the children are given weight based on the age and maturity of the child involved. It is natural for a younger child to not fully understand the impacts of a divorce and a skilled child specialist can help identify their needs effectively in a mediated divorce agreement. Moreover, they can help distance the mediator from the emotionally-charged topic of children, helping the mediator remain focused on the big picture and preserving trust with both parents. This can increase the overall effectiveness of the mediation. Child specialists have substantive knowledge related to separation and divorce and focus on developing a parenting plan geared towards the child’s development and best interests. This plan takes into account a variety of factors including: both partner’s respective lifestyles, family and child dynamics and potential challenges the child may encounter when coping with the divorce, especially during the initial transition. The child specialist is not focused on providing therapy but facilitating child-centric resolutions that meet both the short and long-term needs of the child as they evolve into adulthood. The process itself is without prejudice to ensure it doesn’t indirectly interfere with consequent legal processes. The child specialist uses his or her expertise and skills to facilitate dialogue that recognizes and addresses the best interest of any children involved. It is important to note that the child specialist does not give legal advice but may occasionally refer to potential legal implications and it is the responsibility of clients to consult a qualified lawyer on legal matters. The child specialist assists willing parents, with the involvement of children as well, to prepare and document a child-focused parenting plan deemed fair and reasonable. At Verhaeghe Law Office – our Edmonton family lawyers can secure the ideal child specialist to meet your needs. We take care in creating the right environment for our clients and their dearest loved ones, throughout the process. Contact us for a consultation today by calling 587-410-2500 and speak directly with an Edmonton divorce lawyer if you are seeking divorce in a collaborative or mediated process and are interested in a suitable child specialist to address your personal circumstances. This entry was posted in child specialist by verhaeghelaw. Bookmark the permalink. When people age, they begin to lose the ability to perform certain tasks that they once took for granted. These can range from the inability to perform physical activities that were once part of their daily routine, to mental symptoms that require increased assistance for safety. If you are the caregiver for an adult who has an inability, due to aging, dementia, Alzheimer’s disease, or other reasons, you may want to consider a Dependent Adult Application. This is an important step and should be undertaken with a lawyer. Call Verhaeghe Law Office at 587-410-2500 to schedule an appointment to discuss your situation. This is not a comprehensive list, and many of the symptoms overlap. However, if you notice any of these warning signs, it’s time to have a conversation about decision-making for the parent’s safety and wellbeing. Do You Need a Dependent Adult Application? If a parent or other older adult in your care is mentally incapacitated and unable to look after themselves or make safe, responsible decisions, someone else must take on that responsibility. 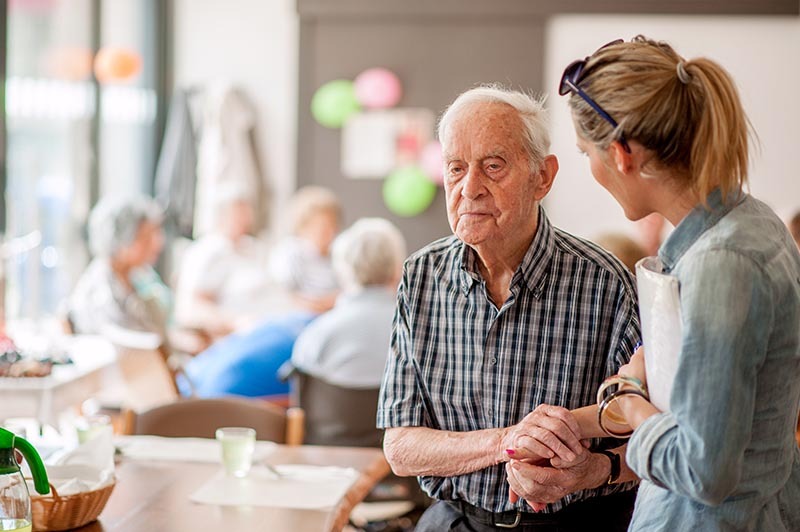 In some cases, the older adult has already obtained an enduring power of attorney or personal directive, permitting someone to make decisions for them. For those who did not take these steps, it is time to complete a dependent adult application. There are two types of dependent adult applications. Guardianship orders are similar to living wills, addressing the physical aspects of the person’s care. Trusteeship Orders appoint a trustee to deal with monetary, business, and asset affairs of the person they are representing. It may be difficult for the parent to admit that they need help. They still have emotions and may not be happy about losing control over their funds. Before moving forward, pick a time when they seem fairly clear. Discuss the situation calmly, and invite them to be a part of the process as you pay bills, etc. Talk about the process openly to ensure they understand everything and don’t feel that they are being taken advantage of or insulted. If the older adult disagrees, you may employ an expert to assess their abilities to make decisions. Regulations that govern competence for decision-making vary between provinces. We can help you identify the relevant information for your area. While caring for an older adult or parent can be very demanding, it can also be rewarding. Provide the best care possible when your parent is no longer able to make their own decisions. For assistance with the Dependent Adult Application process, call Verhaeghe Law Office at 587-410-2500 today. This entry was posted in dependent adult by verhaeghelaw. Bookmark the permalink. Typically when people think about divorce, they believe it’s always a long, drawn-out battle in court because that’s usually how it’s portrayed on television. However, that’s not always the case, and there are now ways to come to an amicable solution for both parties without getting the courts involved. That process is known as collaborative family law. This is an alternative dispute resolution process through which divorcing spouses work together to resolve legal issues outside of court with the help of their own collaborative family lawyers. This process is entirely voluntary and needs the consent of both partners before it can move forward. You can’t be forced to use this, and you cannot be forced to agree on any of the issues presented. After both partners agree to use collaborative family law, each of their lawyers agrees in writing to not go to court. They are committed to assisting you in reaching a settlement. Once spouses agree on how to resolve the issues, the lawyers will draft a separation agreement. This process is faster than going to court. It can be cheaper than going through the court system. You have control over the timing, process, and the results. It shows both partners can cooperate, which could come in handy when decisions regarding their children surface in the future. It takes the pressure off each party and fosters a better environment for negotiations. As mentioned before, both parties need to agree in order to move forward with collaborative family law or a collaborative divorce. It cannot be forced on anybody. With that in mind, you and your partner are required to sign an agreement called a participation agreement with your lawyers. This agreement includes details about you, your partner, and your issues. It also outlines that you will negotiate respectfully,share financial information and other documents, how to end the process if there are unresolved issues, and that you won’t go to court with your lawyer. The separation agreement is a legal binding document laying out the results of your negotiations with your partner. It lays out the process for child support, spousal support, custody, access, or other parental arrangements. Once this agreement is in place, the only way to change any of it is through the court system. However, the courts will usually rule that both parties follow the agreement unless a portion of it was negotiated not in good faith or documents were withheld. Thee lawyers at Verhaeghe Law Office are committed to setting up a process for negotiation that makes sense for your lifestyle and needs. Other professionals including planners and social workers might need to get involved as well. These professionals can help you understand the tax implications and create an access schedule that best suits your child, respectfully. At Verhaeghe Law Office, our team always stays up-to-date on the new family laws impacting our clients. If you need legal representation, give our team a call at 587-410-2500. We can help you. This entry was posted in collaborative family law by verhaeghelaw. Bookmark the permalink. Under the federal Divorce Act, a divorce will only be granted on the grounds that there has been a breakdown of the marriage, meaning the spouses have lived separate and apart for at least one year before beginning divorce proceedings, one spouse has committed adultery, or one spouse has treated the other with physical or mental cruelty. In a contested divorce, the spouses disagree on some or all aspects of the divorce. The dispute may include the actual divorce, division of assets, custody, or support. In a contested divorce, both parties must retain lawyers and file the appropriate documentation to the court. This type of divorce generally takes longer than the others due to court proceedings. Both parties are encouraged to settle prior to trial, but if a settlement is not reached, a judge will make decisions on the issues in dispute and grant the divorce. The divorce is final 31 days after it is granted. An uncontested divorce is one in which the spouses agree on the issues associated with the divorce. There is no formal filing for an uncontested divorce, rather one party files for divorce and the other does not Answer within the allotted 30 days after being served. Failure to file an Answer makes the divorce uncontested. The applicant then files an Affidavit of Service, swearing that the other party was served with the appropriate divorce application forms, an Affidavit for Divorce, and any other materials associated with the proceedings. A judge will grant the divorce, which will be final in 31 days. A joint divorce is the most amicable form of divorce. To use a joint divorce process, at least one of the parties must have been a resident of the Province of Alberta for one year prior to filing the Joint Statement of Claim for Divorce, and the basis for the divorce is only the breakdown of the marriage by living separately for one year. Cruelty or infidelity cannot be used as grounds for a joint divorce even if both parties agree on all matters regarding the separation. In joint divorce, neither spouse is suing the other for divorce. Both parties apply for a divorce together and sign the Notice of Family Claim. The spouses cooperate and work together during the process of the division of assets, custody, access, and other matters. This is the case in which the divorce process is the fastest and both parties are equally empowered in decisions. Divorce is an emotional process for all parties. Even in joint divorce circumstances, it is important to have legal representation to ensure the division of marital assets, child custody arrangements, access to the children, support, and all other items are fair and equitable. The lawyers at Verhaeghe Law Office are experienced and knowledgeable in all areas of family law, including divorce. Call 587-410-2500 to set up a consultation today. This entry was posted in filing for joint divorce and tagged best lawyers in edmonton, divorce lawyers Edmonton, Family Law Lawyers Edmonton by verhaeghelaw. Bookmark the permalink. Divorce and/or separation proceedings can be an emotional and complicated process for all parties involved. It can be even more challenging for business owners as there are additional considerations unique from most other divorces. When divorce proceedings include business owners – the calculation of child support payments can become a rather complex and challenging process. In situations like this, we recommend you consult with a divorce lawyer to review what your options are as well as answer any complex questions you may have with regards to your divorce and subsequent child support payments. The Federal and Alberta Child Support Guidelines are two legal frameworks designed to provide guidance on financial support payments. However, as a business owner some sections of these frameworks may or may not apply to you during your divorce proceeding and requires individual legal advice and interpretation to your unique and individual situation. For example, if you are a business owner that is married – the Federal Child Support Guidelines may be used to govern child support calculation whereas if you are not married, the Alberta Child Support Guidelines may be used as a reference point to calculate child support payments. Both the Federal and Alberta Child Support Guidelines make sure that regardless of your marital status and as a business owner – the courts will be looking very closely at the amount that you as a business owner are claiming as an expense. Hiring an experienced family lawyer to help reduce the complexities of your case as they pertain to child support payments is highly recommended in a situation like this. The Alberta Child Support Guidelines require parties to disclose things like income, debt, assets, expenses and other relevant financial information as they pertain to divorce proceedings. In the case of business owners, chartered professional accountants or chartered business valuators can assist business owners with providing this information as they relate to divorce proceedings as well as inform the relevant party as to what their options are. What Information Is Required To Prove Income During Child Support Deliberations? If you are a business owner and believe you need to dispute the amount of child custody payments you are required to make then contact our Edmonton law office today. There are too many complexities to discuss here with regards to child support payments as a business owner and it’s best to seek legal assistance regarding your individual situation. At Verhaeghe Law Office – our Edmonton family lawyers have helped numerous business owners embattled in child custody payment disputes. Where things can get complex in a situation like this is when business finances become embroiled with personal finances which may leave the justice system to interpret your financial situation very differently than how Canada Revenue Agency does. We encourage you to seek legal counsel if you are a business owner and are about to or are currently going through divorce proceedings and especially if there is a debate on the child custody payments you are required to make. We can help you prepare and work towards an expeditious and reasonable payment arrangement as we help navigate you through your divorce proceedings. Contact us for a consultation today by calling 587-410-2500 and speak directly with one of our Edmonton divorce lawyers. *Please note the content in this blog does not constitute legal advice as every case is unique from one another. 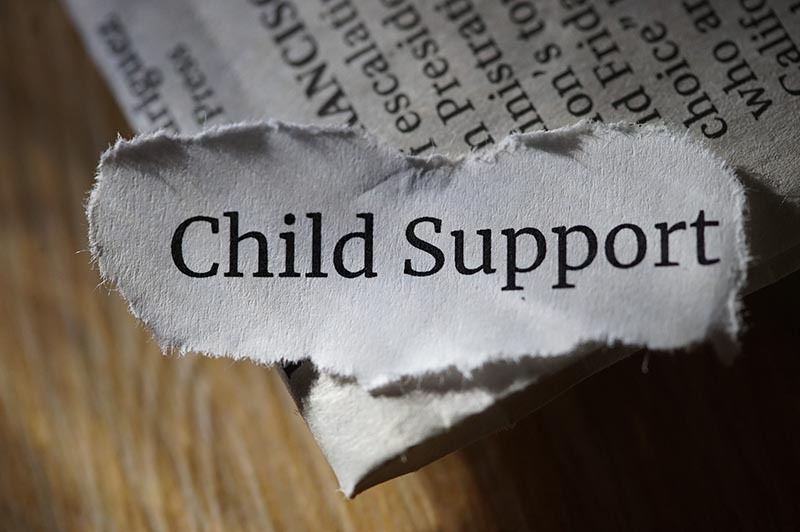 Child support calculations are best supported by legal advice based on your specific circumstances. This blog offers a general overview and does not constitute legal advice. We encourage you to seek legal advice for answers related to your divorce and/or family law questions. This entry was posted in child support calculation and tagged divorce lawyer edmonton, divorce lawyers Edmonton, Edmonton Divorce Lawyers, family divorce attorney by verhaeghelaw. Bookmark the permalink. If you’re considering ending your marriage, make sure you’re basing your decision on facts, not misconceptions, about how divorce works in Canada. Both men and women may have false beliefs about the proceedings and outcomes prior to and during divorce. Before beginning the process, call Verhaeghe Law Office at 587-410-2500 for a consultation to ensure your understanding of the divorce process. This is part one of a two-part blog. Part one focuses on divorce from a woman’s perspective. In Canada, the Divorce Act is the federal law that addresses issues related to couples in the process of obtaining a divorce or are already divorced. To get a divorce, you must establish breakdown of a marriage. This includes living separately for at least one year before divorce proceedings, or the spouse being sued for divorce has committed adultery or physically or mentally abused the other spouse. Deciding to pursue a divorce, especially when you have children, is a difficult and emotional decision. We see divorces play out in television shows, movies, and fiction. In many instances, these portrayals are inaccurate and contain information that can be very misleading. For example, you may have seen the scenario played out in which the husband has an extramarital affair which gives the wife an advantage in court when deciding matters of custody, alimony, or child support. While an affair establishes breakdown of a marriage to qualify for divorce, the fact that a husband has been unfaithful does not hold any bearing on the division of property or child custody. Another oft-used plot device in dramatic television is the “marriage trap.” Your husband refuses to sign divorce papers, so you cannot divorce. In truth, you do not need your spouse to agree in order to obtain your divorce. If you’ve satisfied the grounds for divorce set forth by the Divorce Act, or if you have not lived with your spouse for a full year or more, you can file an application for a contested divorce, in which your husband does not need to sign. You have worked hard on your career during your marriage. You’ve saved and invested wisely. Your husband tends to spend more than he saves. Don’t go into these proceedings believing you have an edge because of your good financial habits. Unless you have a marriage contract, drawn up by a lawyer, that states that your finances are to remain separate from your spouse’s in case of dissolution of your marriage, your money isn’t safe. Your assets will be considered together and shared between you. Don’t go from filing for divorce to the car dealership to buy that luxury car while you still have shared assets. It may seem like a good idea at the time, but ultimately it won’t be a benefit. Once you’ve filed for divorce, you are prohibited from making big purchases of liquidating assets. Another myth that is commonly believed is that mothers always get custody of minor children. This is never a guarantee. Custody is determined by the best interests of the child. Several factors go into determining the “best interests,” but simply being a mother is not one of them. This entry was posted in Divorce from a Woman’s Perspective and tagged divorce lawyers Edmonton, Edmonton Divorce Lawyers, Family Law Edmonton, law office edmonton by verhaeghelaw. Bookmark the permalink. In a collaborative divorce – both parties work together to come to mutual agreements that are settled out of court. Simply put – a good divorce. Many Albertan families turn to collaborative divorce as an option for their divorce proceedings in an effort to keep it seamless and productive. First, you must find an experienced Edmonton collaborative divorce lawyer and meet privately with them to discuss your case. Your spouse and you will then sign an agreement where you agree to provide full disclosure on any information that pertains to the divorce proceedings. In collaborative divorces – you may even have the option to work with mental health professionals and financial planners if you may benefit from these services throughout your divorce proceedings. Meetings are then conducted between the couples as well as their selected collaborative family law lawyer to define the terms and expectations of each partner. At the end of the process – both parties have defined resolutions regarding financial issues, parental issues as well as the division of assets. Once a common census has been reached – your collaborative family lawyers will then draft paperwork for signature from both parties making the resolutions legally enforceable. If you are in need of a collaborative divorce lawyer – contact our law firm today for an initial consultation with one of experienced Edmonton family lawyers. 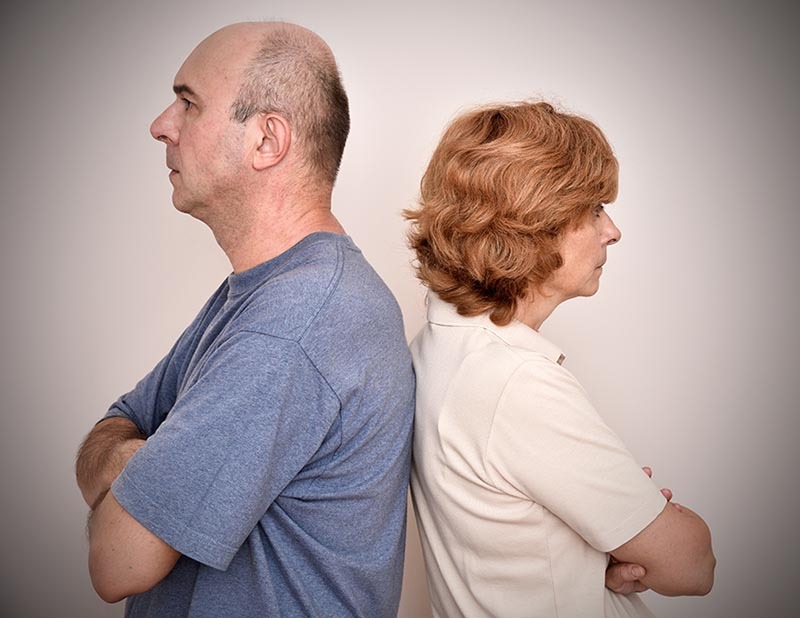 In certain situations – collaborative divorce may not work. For example, if your partner has a history of abusive or dominating behaviour, drug or alcohol problems or someone who is not as into the spirit of working peacefully together as you are – collaborative divorce is not recommended. We recommend you consult with an experienced divorce lawyer about your unique situation prior to coming to a decision on your own as to whether a collaborative divorce is right for you or not. Collaborative divorces can be highly effective because it a process that is customized to divorcing couples rather than a court-driven process that individuals must conform to. It is a process that can empower couples to come to an agreement that resolves your unique circumstances and needs expeditiously. At Verhaeghe Law Office – our Edmonton family lawyers have helped numerous clients with their divorce proceedings and family law matters and a member of our legal team would be pleased to speak with you. Contact us for a consultation today by calling 587-410-2500 and speak directly with an Edmonton divorce lawyer regarding your family law matter. All consultations are kept confidential. *Please note the content in this blog does not constitute legal advice as every case is unique from one another. We encourage you to seek legal advice for answers to your divorce and family law questions. This entry was posted in collaborative divorce and tagged divorce lawyer edmonton, divorce lawyers Edmonton, Edmonton Divorce Lawyers, family divorce attorney by verhaeghelaw. Bookmark the permalink. In Alberta – the acronym ADR stands for Alternative, Appropriate, or Adaptive Dispute Resolution. While this acronym is used differently depending on who you’re speaking to within the ADR community – in family law the term ADR generally stands for alternative dispute resolution as they pertain to family law and divorce law proceedings. Alternative dispute resolution is most often used as an alternative to expensive litigation as it is a less costly venture and considered an expedited approach to dispute resolution. 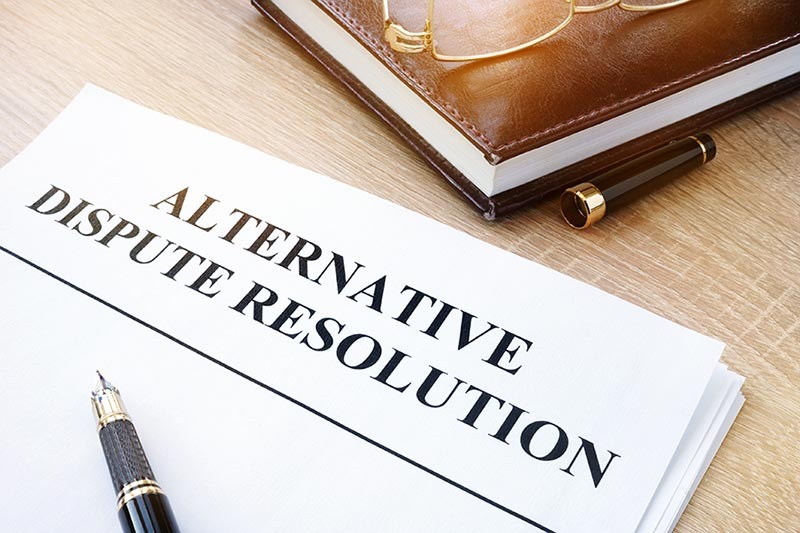 Alternative dispute resolution processes include but are not limited to mediation, negotiation, facilitation, arbitration, restorative practices and consensus decision making where both parties come to an agreement on family law resolutions. Alternative dispute resolution is also a way of ensuring a collaborative, respectful and considerate approach to both parties involved when it comes to resolving their legal issues. In Alberta, as well as other provinces across Canada – alternative dispute resolution has historically been an effective way of negotiating and settling family law disagreements. The process involves having lawyers work with both parties in a relationship. The lawyers work under a common objective that both parties reach common ground on all or most issues and that the resolutions work best for both parties involved. There is also an emphasis to resolve differences between both parties expeditiously – making it a very cost-efficient alternative to a long winded and drawn our divorce proceeding. There is an increasing trend of divorcing couples seeking out-of-court dispute resolution with regards to family law and child welfare matters – which is less taxing on the courts. While Alberta does not yet mandate alternative dispute resolution – this type of dispute resolution is not recommended where domestic abuse exists. At Verhaeghe Law Office, we can offer alternative dispute resolution services to our clients as an option. Our team can make both registered mediators and registered collaborative family law lawyers available to you in order to offer effective alternative dispute resolution services. Through alternative dispute resolution – our lawyers work to ensure that you and your spouse come to a speedier resolve with respect to your divorce proceedings without breaking either of your bank accounts. Our Edmonton family and divorce lawyers are highly experienced in family law matters and routinely represent clients through alternative dispute resolution processes. We can offer this service no matter how seamless or complex your divorce proceedings may be. Our Edmonton divorce lawyers take pride in the fact that we can resolve your family law disputes in a timely and cost-effective matter as we have done for many other clients in the past. Contact us for a consultation today by calling 587-410-2500 and speak directly with an Edmonton divorce lawyer regarding your family law matter. This entry was posted in alternative dispute resolution and tagged best lawyers in edmonton, business lawyer, Canadian immigration lawyers, domestic attorney, edmonton law firms by verhaeghelaw. Bookmark the permalink. Dispute resolution in family matters can be both emotionally and financially stressful for all parties involved, especially when one or both parties are hesitant about going through court processes and the effect it may have on the outcome of their divorce matter. Collaborative Family Law was introduced into the legal system as a response to the growing dismay with the drawbacks of litigation and its adversarial nature as it relates to helping families resolve disputes. A senior family lawyer in Minneapolis founded a valuable alternative called Collaborative Law which spread across the United States and eventually into Canada. It is now widely recognized in Alberta as a low-cost alternative to high stress or highly contentious divorces. What is the objective of Collaborative Family Law? The main basis of Collaborative Family Law is the common understanding between both parties and their respective lawyers that they will resolve their matters without the threat of going to court and that the spirit of compassion and integrity remains as an overarching goal in an effort to produce a “good divorce”. A “good divorce” in this situation refers to legally enforceable divorce related agreements between both parties that are achieved in a timely and amicable matter. This offers a more affordable solution that preserves the social and emotional well-being of the family members involved while avoiding a potentially stressful and costly litigation process that may not serve either party’s interests in the long-term. In Collaborative Family Law – the first step remains in finalizing the Participation Agreement. The Participation Agreement is a document that outlines a set of terms and processes where all parties commit to the Collaborative Law process and its principles. Parties commit to full disclosure and a complete exchange of information to ensure a fair and objective negotiation. This helps provide a proper examination on both parties’ individual and common interests. With the help and guidance of Collaborative family lawyers, each party will be guided on what’s considered reasonable. There will also be an emphasis on approaching the other party with empathy and understanding regarding their respective concerns. Only if necessary, outside experts may be jointly retained with the mutual agreement of both parties. Such expertise could range from accountants, independent evaluators, therapists, etc. to help aid the participants throughout the process. To ensure the commitment to an out-of-court process is the primary objective and to avoid any conflicts. If one of the parties ultimately decides to enter Court proceedings, then the respective collaborative family lawyers for each party resign. Their withdrawal ensures no further renumeration on the case and both parties have to seek new counsel to support the litigation process. Unless mutually agreed to by the parties, any experts retained during the Collaborative Family Law process cannot be used during the court proceedings. These principles foster an open and constructive environment for collaborative negotiations so both parties can trust they are undertaken in good faith and both their best interests are placed as joint priority. The emergence and rapid growth of Collaborative Family Law is motivated by the high demand from families seeking a more productive, private and dignified way of resolving emotionally-charged disputes while supported by a neutral framework including qualified legal expertise. It provides an environment where both parties and their lawyers can keep their priorities intact while tabling their independent and common interests in order to find a solution amenable to the entire family. 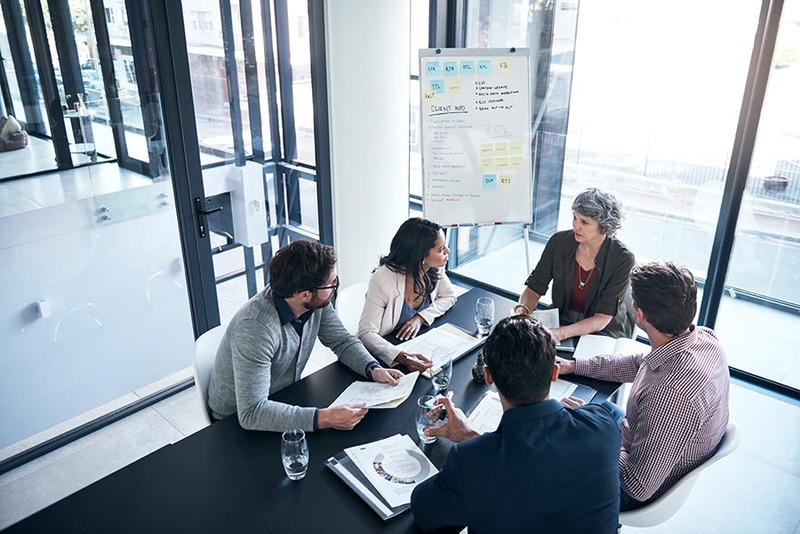 The benefits to clients in the collaborative process typically include reduced expense and faster results with respect to setting forth terms regarding division of assets, financial matters and child custody matters. The Collaborative Family Law process also fosters a spirit of openness and cooperation that generally leads to a commitment to a constructive negotiation environment. 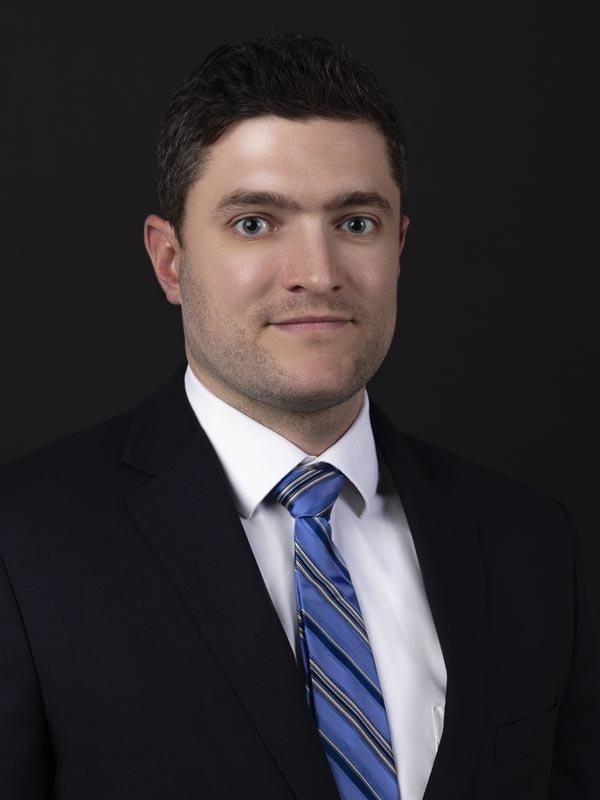 Typically, there is less posturing and showmanship than you would typically find in a traditional family law negotiation with the threat of Court proceedings looming overhead. The process typically involves a series of face-to-face meetings between the parties with their collaborative family lawyers present. By being present and engaged, the party has a lot more control and involvement in the process which contrasts greatly with what one typically feels in Court proceedings. This presents the client with a growth opportunity to role model in cases where children are involved, taking personal responsibility and benefiting from a face-to-face collaborative process. It also avoids putting the outcome into the hands of a Judge who despite being well-trained is still a stranger to the personal family dynamics and individual situations of both participants. What role does the lawyer play in a Collaborative Family Law process? The main role of a retained collaborative family law lawyer is to provide expert advice regarding an out-of-court resolution that is negotiated in good faith with mutually-agreeable outcomes and terms. Collaborative Family Law processes are not immune to highly-charged emotions and differing viewpoints so a well-trained Collaborative Family Law lawyer is equipped to understand both sides and steer all parties accordingly. Registered Collaborative Family Law practitioners in Alberta have mandatory training which includes mediation, interest-based negotiations and Collaborative Family Law. Their primary objective is to steer all parties in reaching an amicable settlement. A common misperception is whether a client’s personal needs will be prioritized. Each collaborate family law lawyer will help identify their party’s interests and aim to reach an agreement that satisfies these interests alongside the other parties (i.e. win-win solutions, where possible). 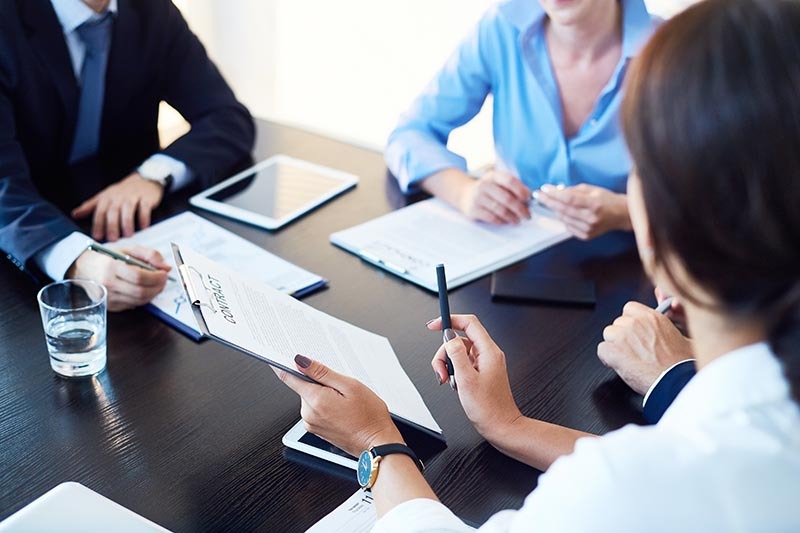 Although the broader objectives of both parties and their lawyers are to work collaboratively as a team, each lawyer’s foremost duty is to their client offering guidance on what’s reasonably expected under the circumstances. There are a suite of resolution options that may be identified by the parties in conjunction with their family lawyers and the final agreement will capture solutions deemed mutually acceptable by both parties. The cornerstone to the process is a respective environment that maintains the dignity of both parties involved and strives to have each party understand the other’s concerns. Ultimately this leads to increased satisfaction with a final and fair outcome. Collaborative Family Law may be an especially attractive alternative when the relationship involves children as it provides a chance to separate in an amicable fashion and demonstrate to the children how it was handled the least adversarial way. More importantly, this pathway helps both parties prioritize and provide for their most prized common interest- their children. There are numerous statistics that outline the emotional effect and toll divorces can have on children – and ending your divorce in an amicable and respectful way may reduce the emotional impact on children as opposed to lawn drawn out battles in the courtroom. Should I consider the Collaborative Family Law process? Divorce is already difficult enough for not just the partners involved but their families as well. 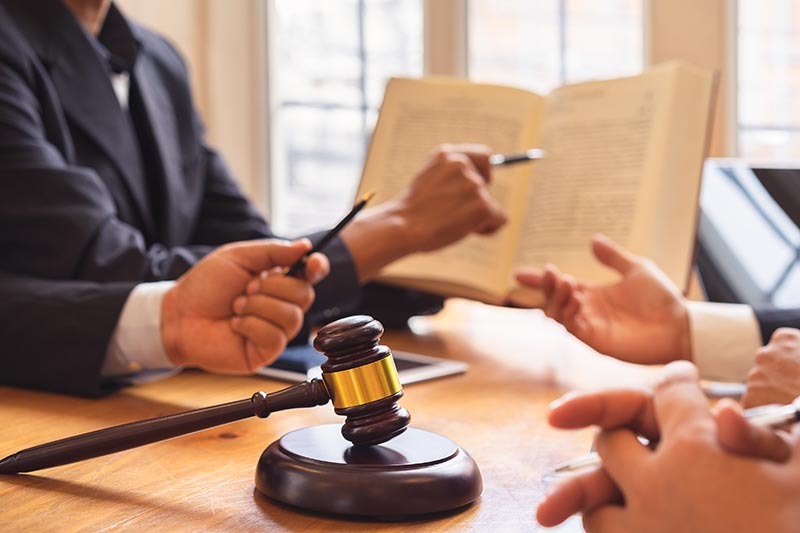 Removing the additional stress of a courtroom process is typically recommended so long as both parties have a willingness to embark on the process in good faith. Avoiding the rigid formula-driven framework of the Courts, also provides a greater degree of flexibility to identify creative win-win solutions for both parties involved. Both you and the other party will feel a larger degree of control over the process than what might be available to you in traditional Court proceedings. You will still benefit from having legally-trained experts steering you through the process and handling expectation management on both sides. A Collaborative Family Law process is an attractive pathway to achieve timely and affordable results between two parties committed to the process. The length of time is dictated by the willingness of both parties to support the process as the timing, location and frequency of meetings are determined with mutual agreement of all parties. If you are interested in handling the issues stemming from your divorce through Collaborative Family Law you will likely save significant time and money while mitigating emotional harm to family and loved ones. If you reside in the Province of Alberta – then we strongly recommend you hire an Alberta based or Edmonton Collaborative Family Law lawyer today to review your case to see if Collaborative Family Law may be an option for you. Contact us for a consultation today by calling 587-410-2500 and speak directly with an Edmonton divorce lawyer regarding your family law matter. At Verhaeghe Law Office – our Edmonton Collaborative Family Law lawyers have helped numerous clients with their Collaborative Family Law matters for many years. We take pride in the fact that we aim to resolve your family law disputes in a timely and cost-effective matter. Contact us for a consultation today by calling 587-410-2500 and speak directly with an Edmonton divorce lawyer regarding your family law matter. This entry was posted in collaborative family law and tagged divorce lawyer edmonton, divorce lawyers Edmonton, Edmonton Divorce Lawyers, family divorce attorney by verhaeghelaw. Bookmark the permalink.